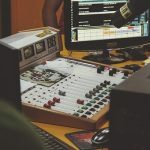 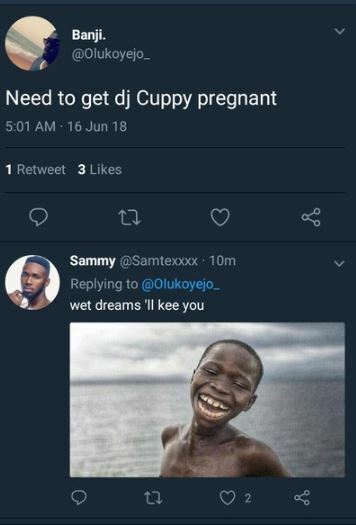 DJ Cuppy Replies Fan Who Said "He Wants To Get Her Pregnant"
A Twitter user identified as Banji Olukoyejo took to his Twitter page to express his desire to impregnate DJ Cuppy. 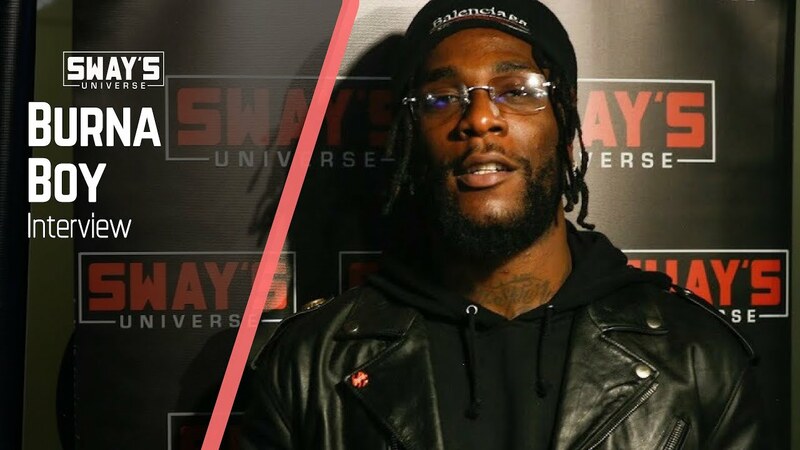 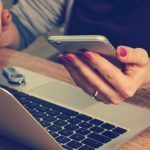 This attracted a response from DJ Cuppy who urged him to focus on more important things in life and let her be. 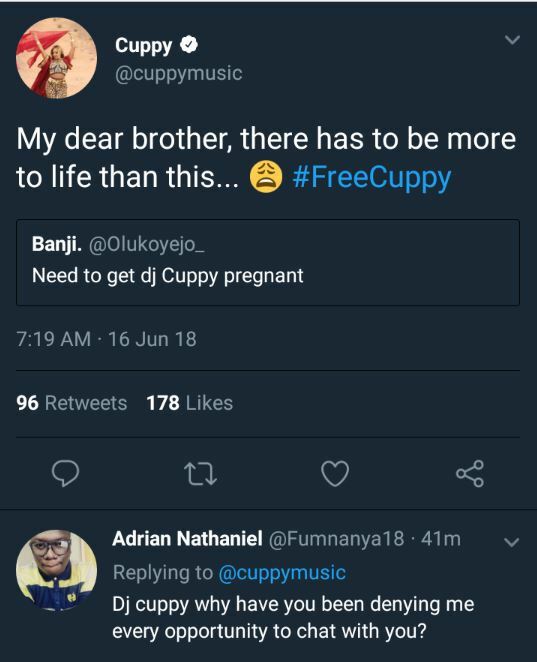 “My dear brother, there has to be more to life than this…#FreeCuppy” DJ Cuppy replied Olukoyejo.